When you want a beautiful and long-lasting deck, you cannot beat the quality of Ipe decking materials. Ipe wood is a building material that’s known to be so dense that it bends nails! This hardwood offers the beautiful appearance of mahogany with the strength of steel, making it a must-have option for building decks that last a lifetime. 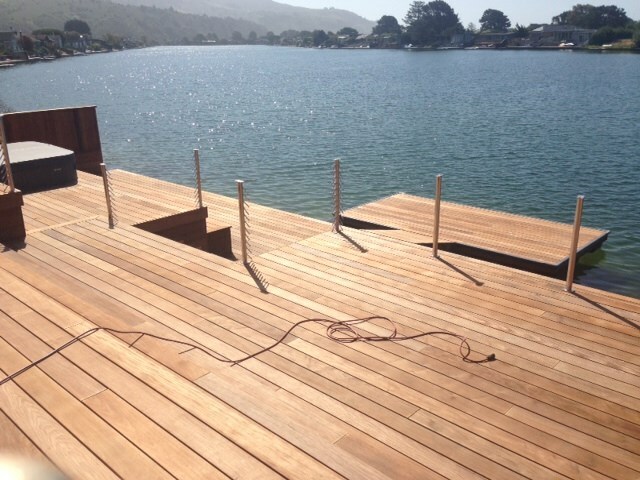 For the best Ipe decking Chicago has to offer, Pau Lope wood decking is the way to go. 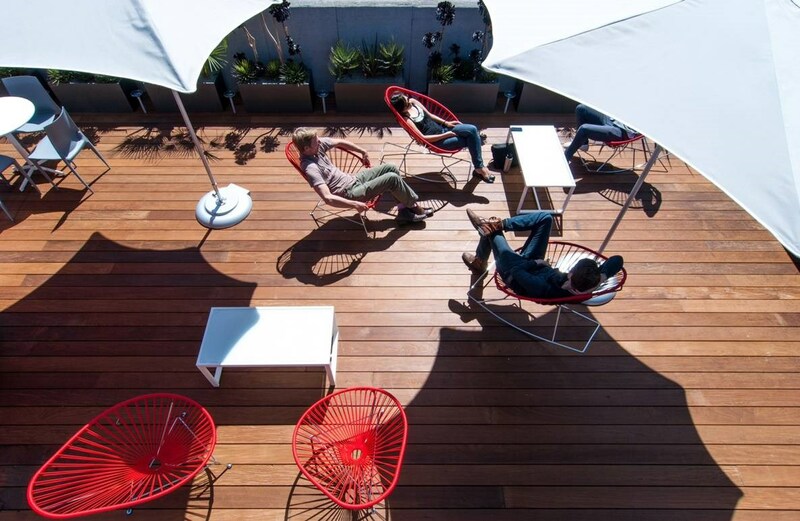 Paul Lope decking is considered one of the most trusted brands on the market today for a high-graded, defect-resistant and easy-to-install product! 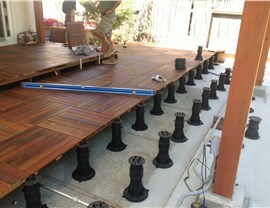 Eco-Friendly Product: Pau Lope decking is legally harvested Brazilian hardwood. Responsible harvest is a top-priority which is why we maintain over 200 acres of Amazonian forest, and five percent of our profits are dedicated to the Sabra Plantation Forest Program. 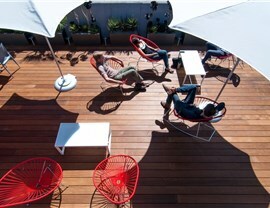 Natural Style: Our product creates beautiful, natural-looking decks. Most of our products are untreated in order to oxidize over time. However, an oil-based or water-seal product can be applied during or after installation to get the desired color. 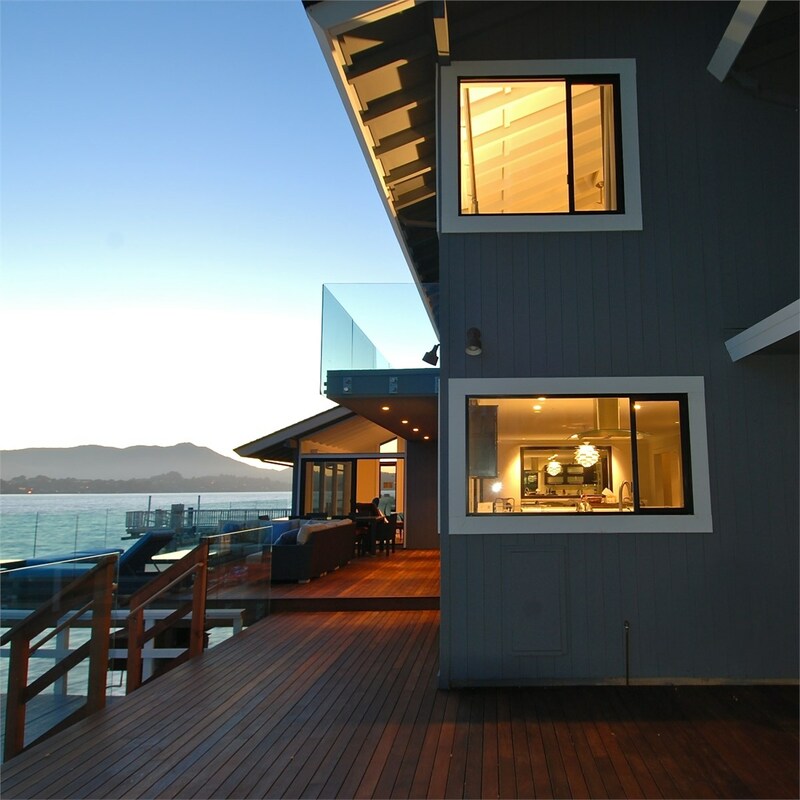 Lasting Quality: When it comes to longevity, there is no match for Ipe wood decking. This tougher than nails wood is the highest-quality grade available, offers the driest moisture content, and is backed by a 30-year warranty! 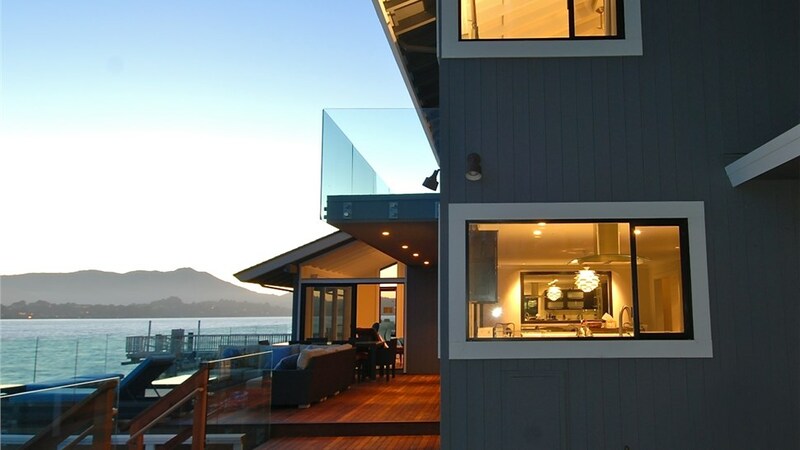 Pau Lope offers everything you need to create beautiful decks that offer superior quality, value, and lasting enjoyment, including necessary support for simple installation that’s efficient and ensures best results for your customers. With proper handling, storage, and installation, our Ipe deck boards are manufactured to provide superior quality! 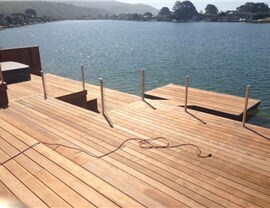 Lakeland Building Supply is proud to offer quality products like Pau Lope Ipe decking. Since 1976, we have provided the most reliable products at competitive prices, making us a leading choice among other wholesale decking companies!